Architect Sloan - Service Reps, Inc. 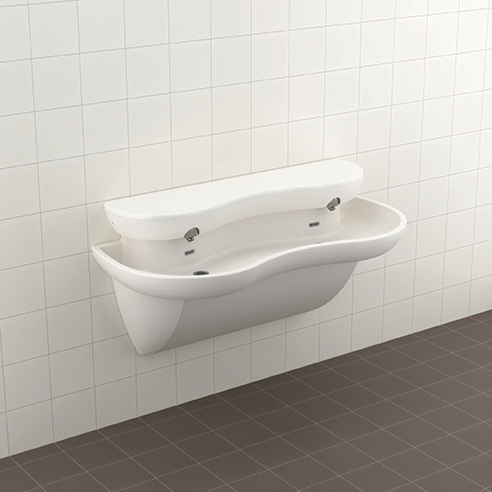 These Sloan sinks can be built with custom sizes, materials, colors and configurations, your customization options for DSG series sinks are limited only by your imagination. 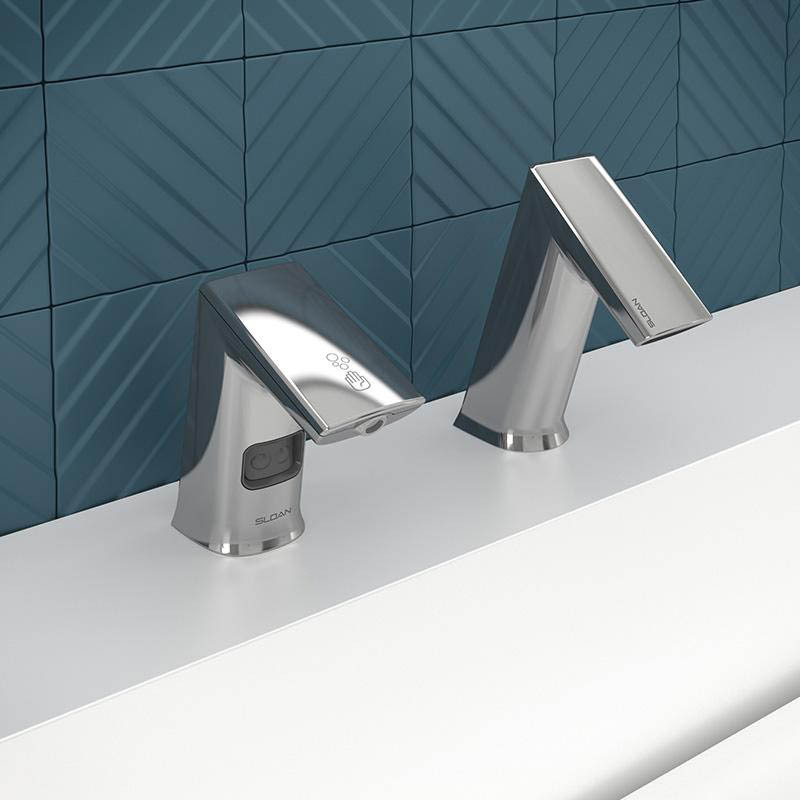 You can specify custom widths, side and backsplashes, or various mounting options. 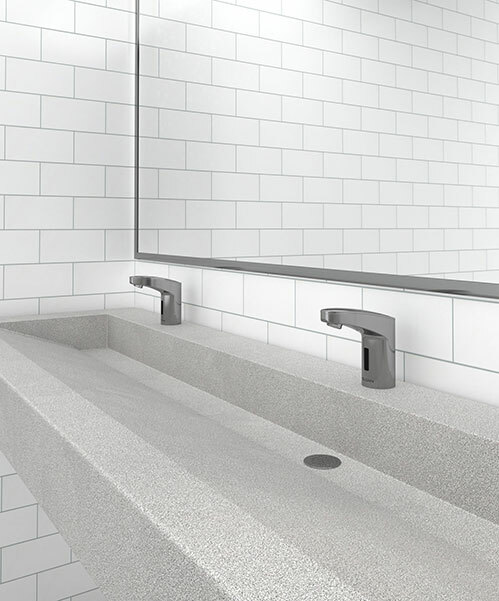 You can include soap dispenser that can be individual per station or be shared between stations. LED lights within the basin can even change color at the touch of a remote. Use our online architectural worksheets to specify your ideal configuration. 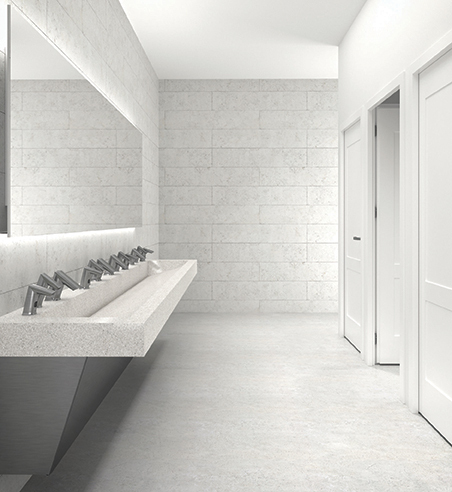 The clean-lined basin fits any contemporary commercial restroom, at a fraction of the price, making it affordable for any cost-conscious project. 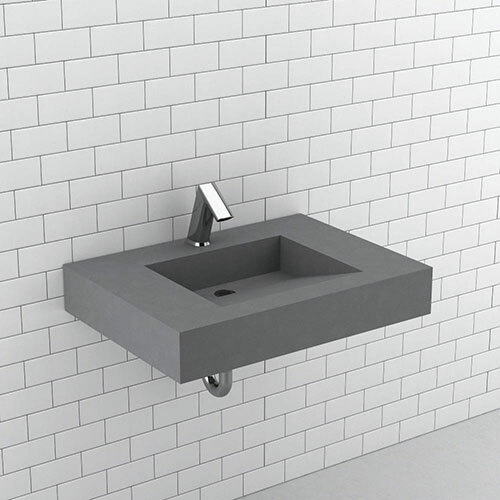 This sink system uses a molded, non-porous surface material that eliminates all adhesives and sealants for tough durability and easy repairs.